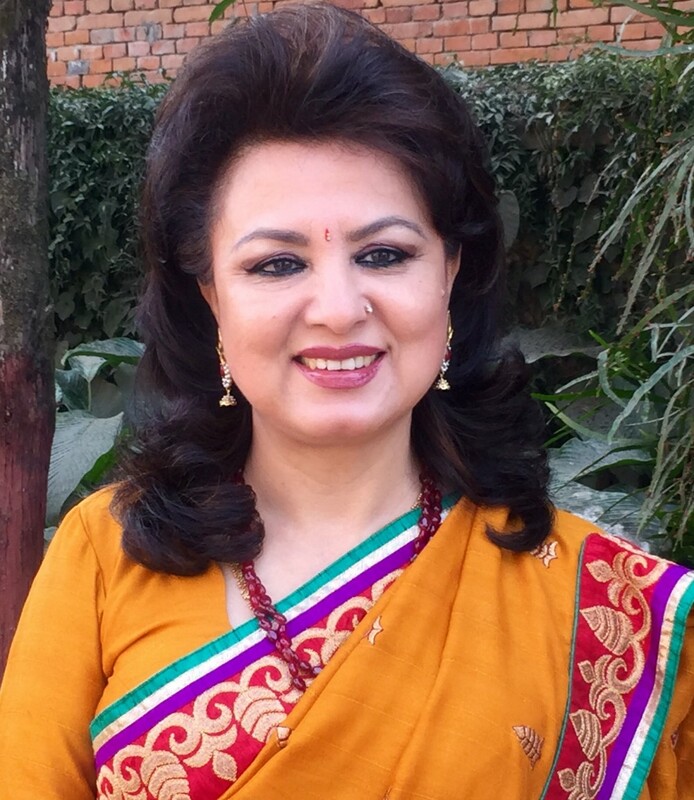 We are really proud that our Founder, Advisor, Past President and Current Strategic Director Ms. Bandana Rana has become the First Nepali candidate to serve in the United Nations committee for The Convention on the Elimination of all Forms of Discrimination Against Women (CEDAW). It’s our great pleasure indeed to share this proud moment in the history of Nepali Women’s movement and their struggle for equality, Justice and Freedom. Over two dozen candidates were in the fray for 11 posts available in the committee. The election held in the meeting of the state parties, who have ratified the CEDAW convention, Nepal’s candidate Rana garnered 106 votes. The meeting conducted at the UN Headquarter in New York on Tuesday, a total of 189 votes were cast. Rana secured sixth highest number of votes for her election in this prestigious committee. The 11 new experts elected will take up their role from January 1, 2017 until December 31, 2020.